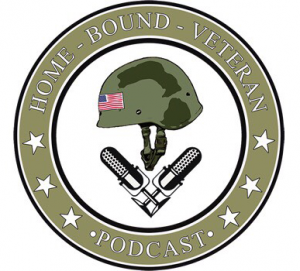 Home Bound Veteran is a podcast documenting the transition stories of veterans from military service to civilian life. 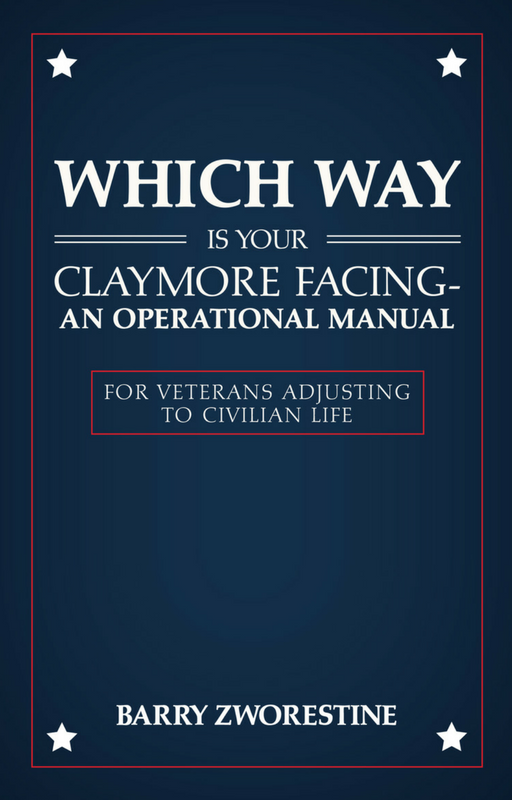 It was created by Keith and Laura Galloway, and its purpose is to provide a platform for veterans to tell their transition stories to give hope to other veterans facing the same transition, and shed light on some common thoughts and feelings surrounding this challenging process. 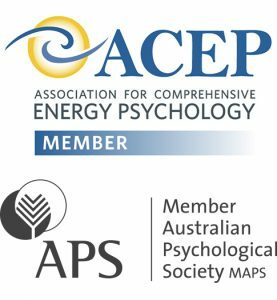 I’ll be uploading new podcasts below as they become availbale on their website. 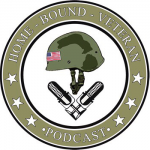 Click here to listen to Home Bound Veteran podcast with Dan Sheehan. 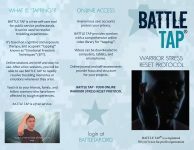 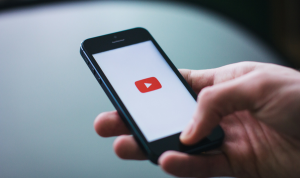 If you want to know more about Dan, you can check out his website here.